James C. Peterson graduated from William Mitchell College of Law in Minnesota in 1976. Since graduation, he has been involved in a variety of legal pursuits, including acting as a law clerk for a Minnesota state trial court judge, serving as chief corporate counsel for a worldwide non-profit organization, and for the past thirty four years, concentrating his efforts in litigating severe personal injury, medical and legal malpractice and insurance bad faith cases, as well as mass tort/class action litigation involving defective products, pharmaceuticals, and insurance products. He has been a member/partner of the law firm of Hill, Peterson, Carper, Bee & Deitzler, P.L.L.C. since 1983. Representative cases settled and/or tried to jury verdict include multi-million dollar medical and legal malpractice cases, recoveries in excess of $1 million in product liability cases, numerous million dollar verdicts and/or settlements involving serious motor vehicle accidents, as well as serving as co-lead counsel on the settlement of the largest pharmaceutical class action litigation in the history of the state of West Virginia, involving the diet drug fen-phen. The firm is in the forefront of handling nuisance lawsuits filed on behalf of hundreds of individuals in West Virginia who have been affected and impacted by the Marcellus Shale drilling boom. 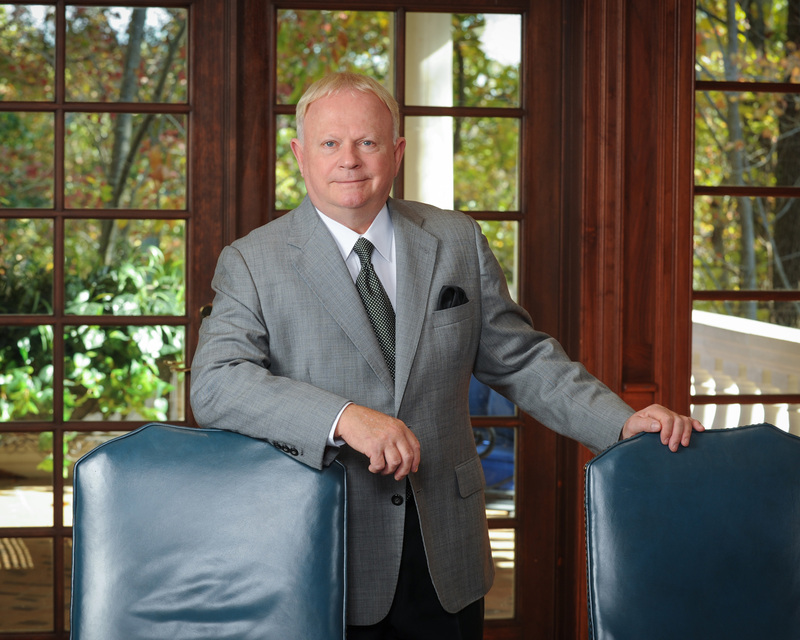 Mr. Peterson has been board-certified as a civil trial specialist by the National Board of Trial Advocacy (NBTA) since 1990. He has served in a variety of positions with both state and national trial lawyer organizations, including president of the West Virginia Trial Lawyers' Association (1996-1997). He is presently certified to practice in the states of Minnesota, Ohio, and West Virginia, and has been admitted pro hac vice in over a dozen other jurisdictions. While serving as chief corporate counsel for an international non-profit organization in the late 1970's, Mr. Peterson argued cases before several foreign jurisdictions. Since 1987, Mr. Peterson has presented over 40 papers and articles nationwide on various legal topics in over two dozen states. Other legal publications include a chapter in a book published by the National Brain Injury Association involving hedonic damages; an article on the same topic appearing in the monthly publication Trial for the Association of Trial Lawyers of America (American Association for Justice), and a law review article entitled "Trial Techniques – Selecting and Using Expert Witnesses in Bad Faith Cases," 19 Am. Jour. Trial Adv., 543, (Spring 1996), Cumberland School of Law, Samford University, Birmingham, Alabama. Mr. Peterson is recognized as a life member of American Association for Justice. He has been Board Certified as a Civil Trial Specialist by the National Board of Trial Advocacy (NBTA) since 1990 and in 2008, he, along with two of his Partners was awarded the "Trial Lawyer of the Year" by Trial Lawyers for Public Justice for successful class action litigation in the case of Leach et al vs. E.I. DuPont de Nemours and Company. Mr. Peterson presently splits his time between his law practice in Charleston, West Virginia and a winery he co-founded in Napa, California. by the name of Falcor Wine Cellars.